You know your pet more than anyone else and sometimes the right medicine is just a vet’s visit away. Because of time and money constraints, making an appointment at the vet isn’t always the solution that’s right for you. At Pet Health Market, we stock the same brand-name and veterinarian-trusted pet meds online in one place so you can avoid the vet visit fees and order at your convenience. From flea medicine, to vaccines, to bone and joint supplements and much more, we’re a one-stop pet medication supplier. Whether your animal companion is a dog, cat, bird, horse or perhaps a more unusual reptile, we stock a variety of pet supplies for animals of all sizes – big and small. Enjoy the savings you’ll find online for all of our discounted pet meds and supplies, plus enjoy further savings with free shipping on all orders within the continental United States! Keep harmful flea larvae off your dogs (and your home!) by applying a topical flea treatment medicine once a month. Flea medicine dosages vary depending on your canine’s weight and age, so ensure you select the appropriate amounts for your pup. At Pet Health Market, we stock a huge variety of dog pet meds for flea treatment, with only the top brands for flea protection. You can find k9 Advantix, a leader in the dog flea medicine world, as it not only kills fleas and ticks, but protects against other flies and mosquitos. 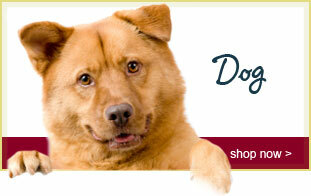 We also stock BioSpot, Parastar Plus, Advantage II and many more trusted topical flea medications. Not only do we stock topical flea treatment options, but we also sell flea shampoo, flea and tick collars and other solutions to prevent pesky pests from your dog. 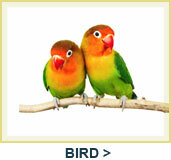 As a complete pet med store, Pet Health Market offers a vast array of cat health products and medications. 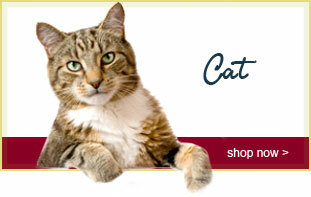 From cat calming aids to cat diabetes products, we have virtually all you need to give your cat a long and healthy life. 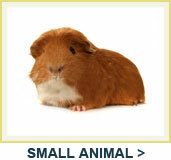 Unlike other source for pet meds online, we don’t exclude the big or the small guys. 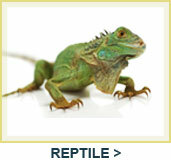 For large animal supplies, reptile supplies and other small animal pet products, we have you covered! 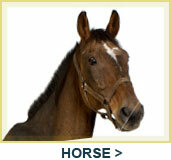 You’ll see a vast array of discounted horse joint supplements, pain control products, digestive health, eye and ear care supplies and so much more. 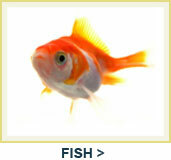 Whether it’s a furry pooch, a slimy snake or any animal in between, your pet is your companion. Keep your pets safe and happy by shopping at our pet store for top quality pet meds, supplements, healthcare supplies, weight control items and so much more. At Pet Health Market, you’ll find “brands you trust for less.” For questions or concerns, please give us a call at 888-557-3846 or for feedback, interact with us on Facebook. KONG Cat Wubba toys are specifically developed to appeal to a cat's instinctive desire to stalk and capture prey. Toy rattles and is infused with natural catnip. The unique long tails make a "crackle" sound.